What is Pinterest used for if it is not a social media platform? 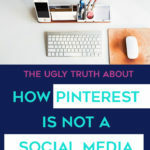 There are a couple of different myths about Pinterest Marketing for Business that I am going to bust for you here today. While individuals can still follow people or boards and can comment on Pins, I would argue that those actions are far and few between compared to the other actions that people take. How many genuine comments have you seen on your Pins lately, let alone taken time to make yourself on other pins? Build trust by continuing to provide value. Then make sure your website allows for a smooth transition from Pin to page. 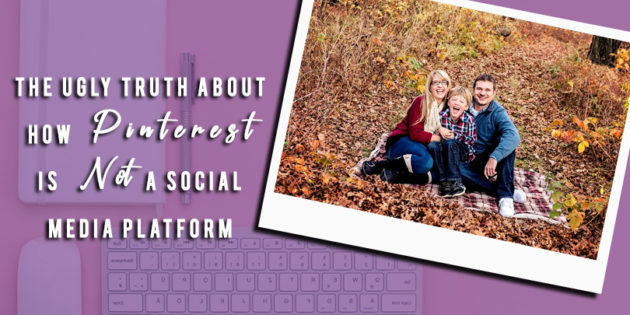 As a business owner or blogger, understanding the difference between Pinterest and social networks is essential. 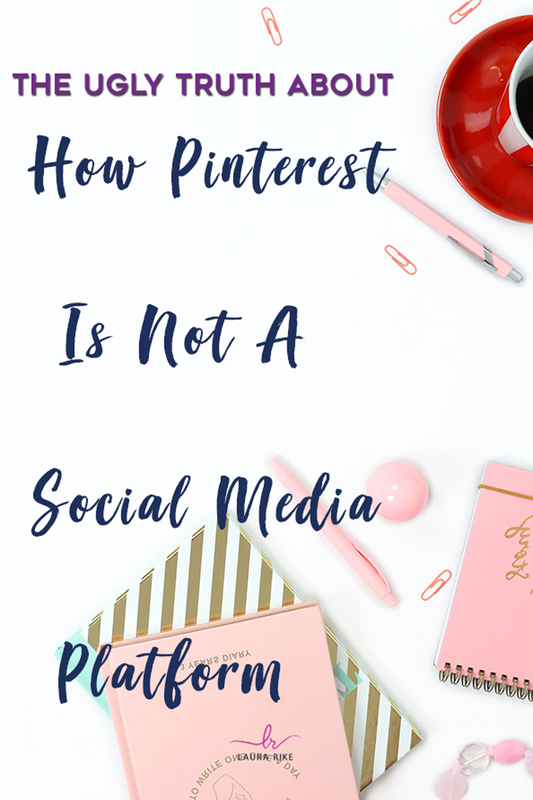 Today I am going to talk to you about how to switch your mindset around Pinterest and why doing so is important to your success on the platform. 1. That it’s not going to work for your niche. 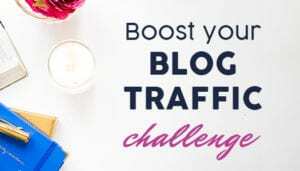 So why don’t I challenge you to go to Pinterest and type in the keywords your niche, the phrases, your business, anything you want, and see what pulls up in the search of Pinterest. 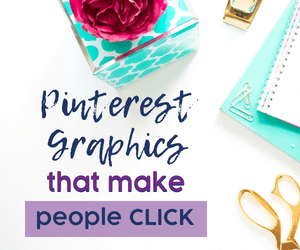 That is going to be 100% your unbiased determination if you should be on Pinterest or not because it’s going to show you that if you have other businesses that are similar to yours, pulling up in that feed, you should be on Pinterest. 2. Pinterest is a social media platform. It’s not a social media platform. You don’t tell somebody that when they want to find you on YouTube, that they have to go through this feed of different videos. Think of it as Google, they are going to Pinterest and Google to find a specific answer to a problem. If they go to Google, and they type in Pinterest marketing tips, I guarantee you in the first couple of search results, Pinterest is going to pull up a result for you. You click through and it’s going to go to a site that to help them and answer their questions. 3. Pinterest is only for females. Let me just tell you, we had someone on the live stream on my Facebook say that her husband uses Pinterest more than she does. I can tell you right now, you’re not going to tell somebody that Google is better suited for a male or a female. So why would you do that for Pinterest, right? Let me tell you about the time and the graphics myth as well. People say okay, but Laura, I don’t have time to be spending on Pinterest or I don’t have time to learn another platform. Again, let me go back to: Do you want to be found on Google? Then you have time to learn how! 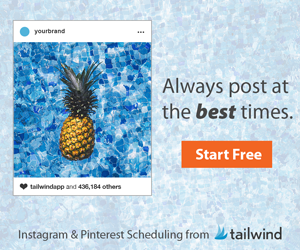 Then you can use platforms just like tailwind to schedule out and loop and do all the things for you so that you don’t have to spend loads of time on there. 4. I don’t have enough content. Short answer is you do. I’m telling you, you don’t have to be posting a blog post every week. 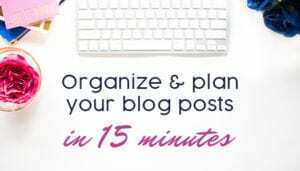 You don’t even have to have a blog and Pinterest can still work for you. 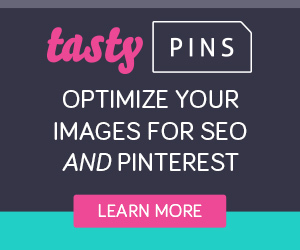 You probably have more content than you realize that you could be using on Pinterest. 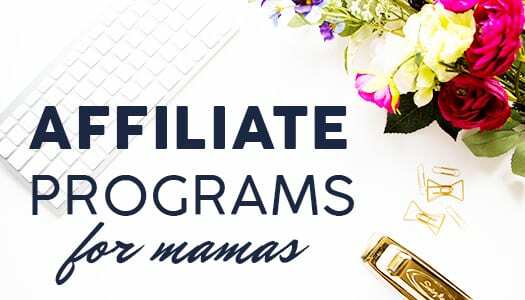 So if you guys have any questions about how to utilize Pinterest, or maybe you’re still thinking that Pinterest is not the right fit send me a message, and I would love to help make sure that you know that Pinterest can work for you. If you are ready to start learning right now, and you want to know how to make Pinterest work for your business, I have a Pinterest bootcamp coming up. Do you wish you could bring more potential clients to your website so that you can bring in more work without spending any money on ads or a ton of time coming up with post ideas to feed the scrolling ‘feed’ of Facebook? But you’ve been ignoring Pinterest because you don’t know where to start and you think people only use it to find recipes, clothes, or crafts? Stop listening to people who tell you Pinterest is just yet another platform to learn that will just add more time to your day without real results. If you want to be found on Google, Bing Yahoo or any major search engine – then Pinterest is 100% worth your time!! I am hosting a Bootcamp that is an in-depth LIVE 2 hour zoom training that guides you through setting up your Pinterest for Business account, optimizing your profile, crafting the right pin designs & descriptions, as well as providing all of the best practice tips and strategies to get you using Pinterest to help your business! Hey! Thanks for joining me live! You always amaze me Laura. It is great information everyone! I highly recommend! Need to learn this so bad! that would include any graphics you created from IG? 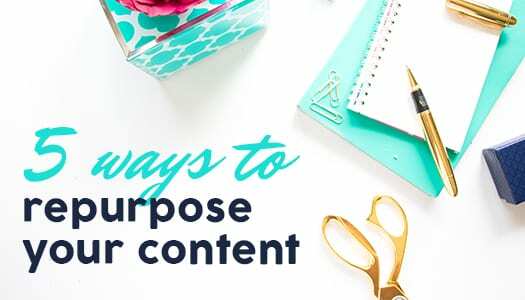 Yes you can repurpose those graphics but let’s talk strategy together in the inner circle because you want to make sure you are doing it the right way so as to not seem spammy! Resurface… who has time to recreate the wheel!?!? What is that link again for Tailwind? Consider it done. 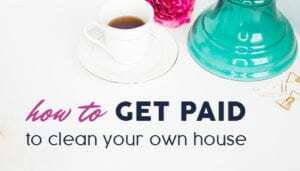 Just post in the inner circle and I will get that for you! I am pumped to learn more… I Google Search EVERYTHING!!!!! I am so excited too! About time! used to think this but learned different from you!! l am with Paparazzi $5 jewelry. You go girl!!! You got this! Angie Anthony from Richmond, Indiana …. Laura’s newest VA! Hello! I am emptying the dishwasher while ;istening. HEY HEY!!! just had a projectile Vommit from Ollie here at home but Im here!! Laura Rike oh it was one of three that happened today! It sure was fun! I had to change my clothes three times today! It was special! But hey we made it through! You look amazing wherever you are sister! !